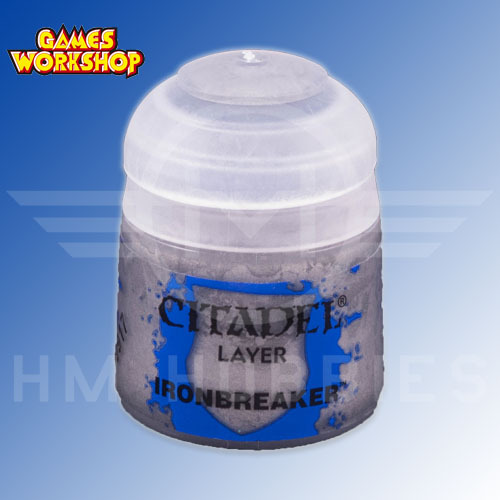 Games Workshops Citadel true acrylic metallic paints have long been a secret weapon in many modellers arsenal. Initially aimed at figure painters their excellent coverage and easy dry brushing allows for a stress free detailing of cockpits, tank interiors and accessories and many other areas where airbrushing just isn't an option. They can be diluted with water for an easy application with a brush. In many cases, a single coat application will suffice.